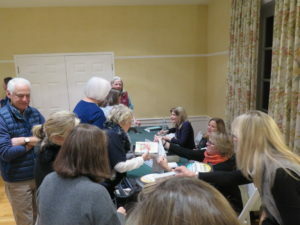 The DCA is proud to partner with Barrett Bookstore to bring a variety of highly-acclaimed authors to the DCA for these book signings and discussions of their latest works. 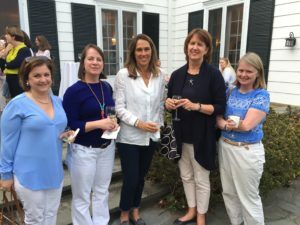 Jennifer Egan won the Pulitzer Prize for A Visit from the Goon Squad. 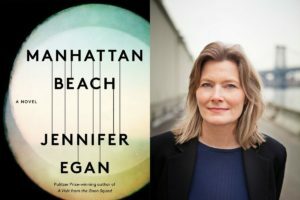 Her latest novel, Manhattan Beach, is 2018’s One Book, One New York winner, praised as “Egan’s most remarkable accomplishment yet…a magnificent achievement” (The Boston Globe) and “Immensely satisfying…Egan works a formidable kind of magic…” (The New York Times). 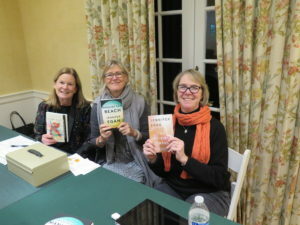 Manhattan Beach is a haunting and propulsive World War II-era novel which tells the intertwined stories of Anna Kerrigan, a Brooklyn Navy Yard diver, her father Eddie Kerrigan, a longshoreman turned small-time gangster, and Dexter Styles, Eddie’s inscrutable and connected boss. 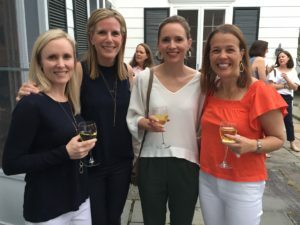 It contains all the hallmarks of a Jennifer Egan novel: stellar writing, shifting and slippery identities, characters longing for escape, and an intrepid, unforgettable female protagonist. 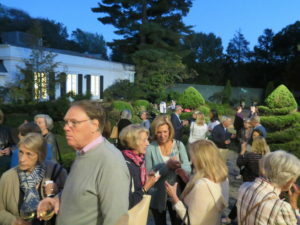 Thank you to the many Jennifer Egan fans who came to this event and supported the nonprofit mission of the DCA. 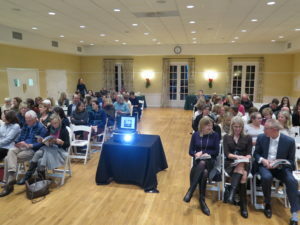 This event was held in conjunction with Barrett Bookstore. 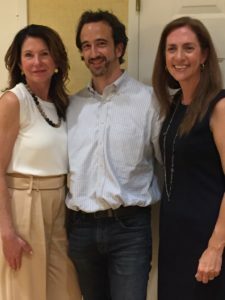 Interested in a tour highlighting numerous buildings and research that are featured in Jennifer Egan’s Manhattan Beach book – check out the Brooklyn Navy Yard. 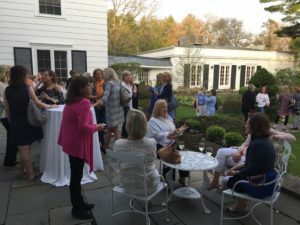 Wednesday, May 2 was a gorgeous evening for a wine reception in the DCA formal garden, and then to hear bestselling author Paula McLain “in conversation” about her new novel Love and Ruin with Darien’s own Greg Cowles, senior editor at the New York Times Book Review. 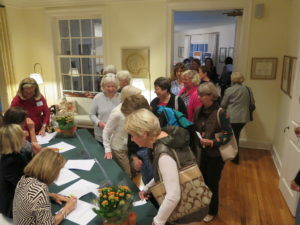 Thank you to the large and enthusiastic crowd, and to Barrett Bookstore for their ongoing partnership with the DCA on our book talks and signings. 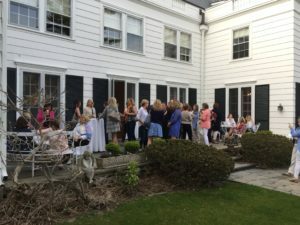 New York Times bestselling author Paula McLain’s acclaimed novels The Paris Wife and Circling the Sun have sold more than 2 million copies combined. 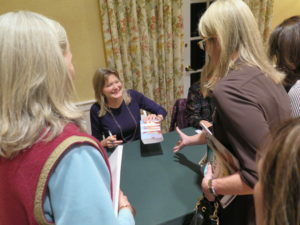 Credited with reinvigorating the genre of historical fiction, she has received accolades from Ann Patchett, Jodi Picoult, JoJo Moyes, NPR, O: The Oprah Magazine, People, Entertainment Weekly and USA Today, among many others. 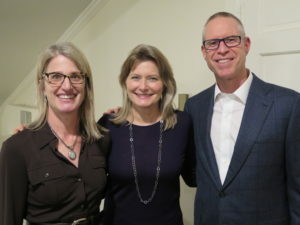 Click here to watch a video of Paula talk about her new book and Martha Gellhorn. 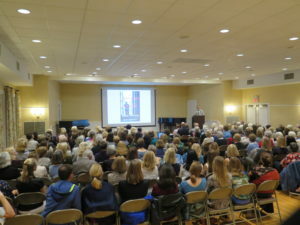 On Wednesday evening, October 4, The New York Times bestselling author Amor Towles spoke at the Darien Community Association about his latest novel, A Gentleman in Moscow, to a sold-out crowd. 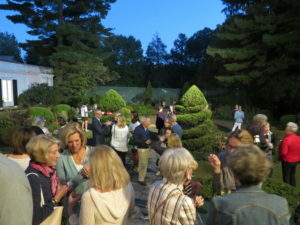 It was a beautiful night to enjoy a drink with friends in our DCA historic formal garden before Amor discussed his book and answered questions from the audience. 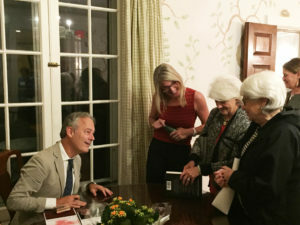 Winning the hearts of critics and readers alike, Amor Towles’ “brilliantly realized… [and] sharply stylish” (The Boston Globe) debut novel, Rules of Civility, was one of 2011’s biggest breakout literary bestsellers. 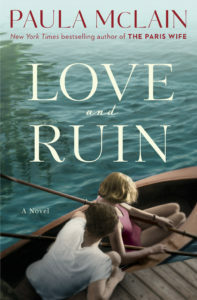 In A Gentleman In Moscow, his highly anticipated second novel about a thirty-year-old Russian aristocrat who is sentenced to house arrest inside the luxurious Hotel Metropol, Towles further establishes his reputation as one of contemporary literature’s most exciting and singular writers. 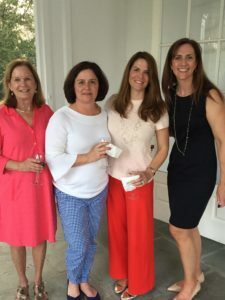 Proceeds from this event supported the DCA’s non-profit mission. 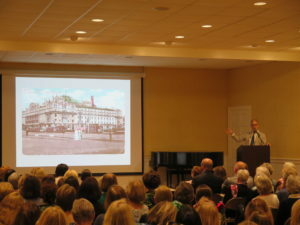 Click to sign up for DCA emails with upcoming Book Talks and more.